Not unlike the iconic tower that dominates the San Francisco skyline, the aptly named Sutro Deluxe has a presence that dominates its environment. There is a confidence in this design that allows it to step right off the page or holler at you from across the room. I can imagine it sitting stoically, high on a California hilltop at 20 million points tall, peeking the top half up of its body through the fog and forever changing its colors with the seasons. If this typeface is actually named for the Sutro Baths, then I’m going to have to come up with a very different mental image. One might think of the ephemeral wood type designs of decades past when viewing Sutro Deluxe, but it manages to be quite comfortable in our digital world. High-contrast black and white reinforces the face’s bold attitude and classic forms, but this five-layer chromatic design gives us a vast array of opportunities with color. (See the PDF manual.) I like to explore wild and unexpected color palettes that challenge the expectations of the viewer, thus forcing the design into a contemporary place. The stylized shadow layer conjures the image of one of the most famous magazine nameplates in the world: that of Rolling Stone . This is because both of them were drawn by the hand of the impossibly talented Jim Parkinson. His mastery of form and dimension is evident in this typeface and throughout his expansive portfolio of work, including his beautiful and wildly realistic paintings of neon signs. Zara Vasquez-Evens is a Visual Experience Designer and Associate Creative Director at +Citizen in Portland, Oregon. While creating larger visual systems for the digital world is her primary focus, Zara also has a soft-spot for all things type. She is probably best known for her involvement in and administration of Typophile and the Typophile Film festival from 2004-2013. She is also a proud graduate of the Communication Design program at Emily Carr University in 2005. Sutro Deluxe was used for the Typographica nameplate in 2014. A red fill appeared on hover. Wonderful review, Zara. Sutro Deluxe has everything I’ve always loved about Jim Parkinson’s work, ever since I first saw the cover of Rolling Stone magazine’s Tenth Anniversary Issue in my high school’s library (Issue 254, from December 15, 1977 — naturally, I had no idea who Jim Parkinson was at the time!). Now that I think about it, it’s quite possible that my love of slab serifs began then and there! 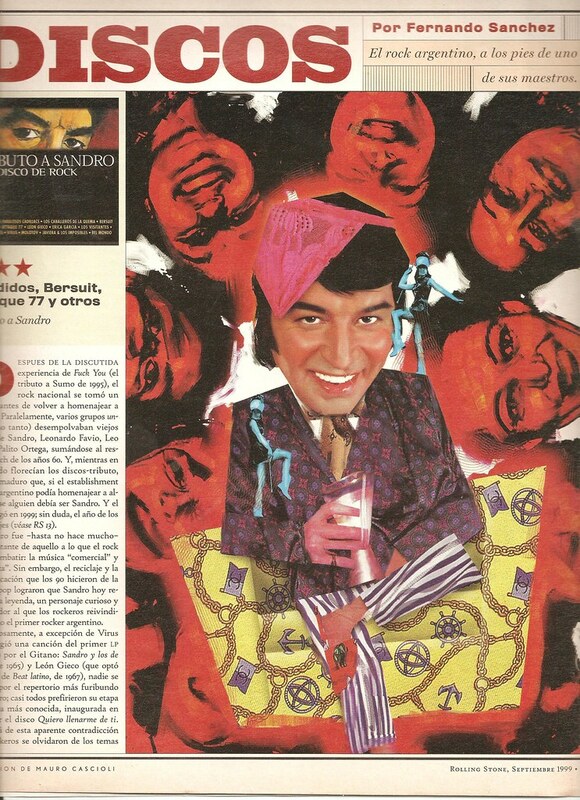 Wow, the Argentinean edition of Rolling Stone! (Although it certainly qualifies as being from the Fred Woodward era.) I feel that Woodward did a lot to bring back some of the vibe that the magazine’s pages had when Roger Black was art director — nodding to history, but also bringing innovation, with quality illustration and type. (I forgot to mention Black in my earlier comment… I believe he’s the one who commissioned typefaces, and the logo redesigns, from Jim Parkinson). And I really liked seeing Sutro Deluxe on Typographica’s masthead! After this was published, Jim sent me a message graciously filling me in on where the name, and the design, was inspired. As suspected, the name did not come directly from Sutro Tower, but rather from the man, Adolph Sutro, for whom the tower was named (the tower makes for a great comparison). I’ll let Jim tell the full story, but there seems to have been more of a relationship to signage for the famous old Sutro Baths.